We are happy to announce some new EXTREMELY rare Chinese New Year-themed Forest Knight assets — Only available to our pre-sale supporters! 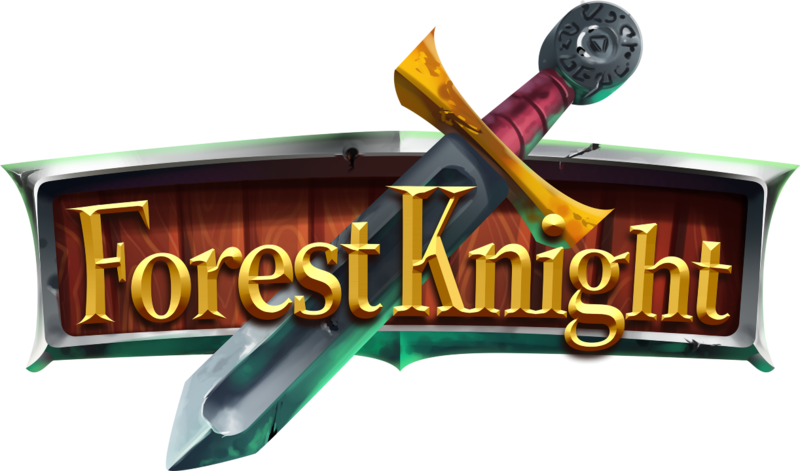 Get ready to collect the most coveted Forest Knight items that have ever existed or will ever be created! The first sale of unique Forest Knight items is coming soon. Don’t miss out, these items will be extremely rare and powerful.